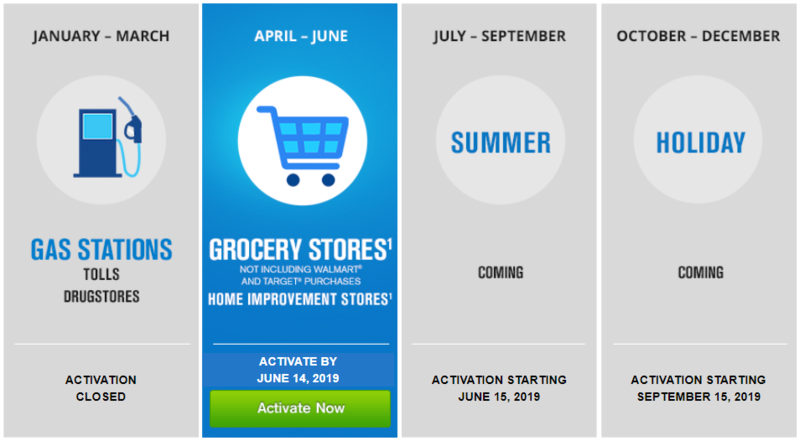 As long as you activate before June 14, 2019, you'll earn 5% cash back for all category purchases you've made for the whole quarter (up to $1,500), no matter when you activate. 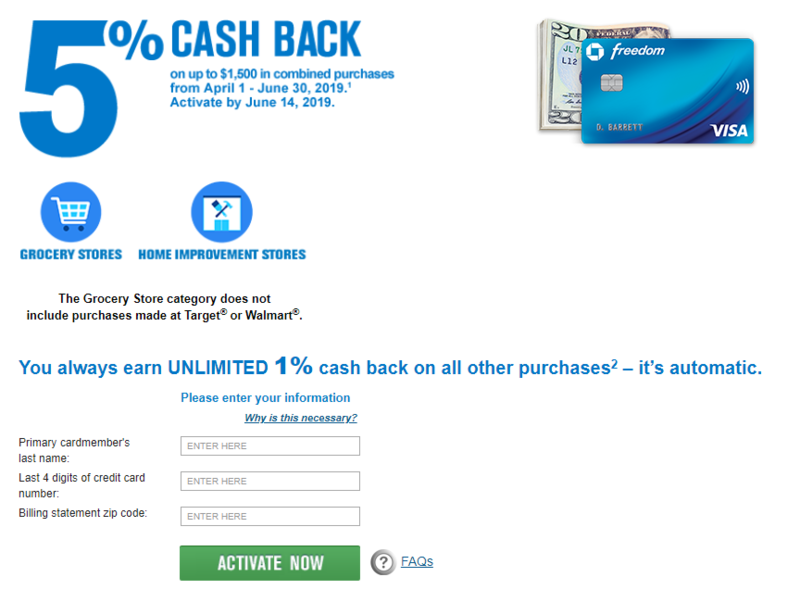 Chase confirms in their FAQ that you'll earn cash back for category purchases dating back to April 1st as long as you register before the June 14th deadline. Activating your earning is simple; just head over to the activation page. You then need to enter your last name, Zip code, and the last four digits of your Freedom Card and you are set. For many, the second-quarter bonus categories should be easy to maximize with $1,500 in total spending. The exclusion of Walmart and Target is a bit disappointing since both sell groceries and may be the most convenient places to shop for some cardholders. However, the inclusion of home-improvement stores is a nice bonus. If you have any do-it-yourself projects planned around the house this spring, the Freedom Card is your new go-to payment method for 5% cash back. 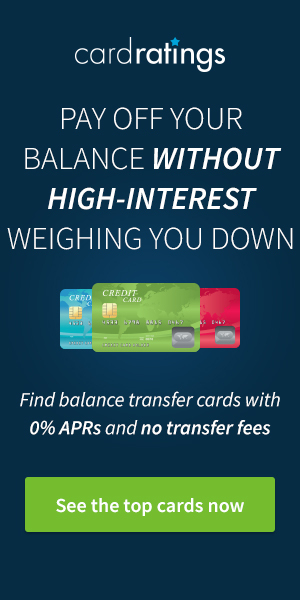 If you're also a cardholder of the Chase Sapphire Preferred® Card, the Chase Sapphire Reserve®, or the Ink Business Preferred℠ Credit Card, you can move the points earned on the Freedom Card to one of these accounts and unlock the ability to transfer your Ultimate Rewards to travel partners. It would be even better if we could pick our own categories. And, with those words you have described everyone’s wishes, but that’s not how the game is currently played, unfortunately. I’ve already activated my card. Groceries are always a welcome category though I wish they would continue to also include mobile wallet purchases for maximum flexibility. Thanks! I love these extra kick backs!! Love these categories, especially for Spring time!!! Chase Freedom has the best promotions, I buy gas and groceries every week! Nice, a grocery store bonus is always welcome. Thanks for the reminder as always. Still very helpful. Grocery stores is a great bonus category, but it would be really nice to see Walmart and Target included. Only $500 / mo grocery spending needed so easy for most families. I love this quarterly 5% stuff. Will be able to maximize. Thanks for the tip. I just registered for the discounts. Note, Walmart is excluded from the offer. Should be really easy to meet the spending this quarter with those categories! Always love the grocery store option! I should have no problem using this this quarter! With grocery stores included, maxing out this quarter will be a breeze! Every person who has this card is going to max out this category. Grocery stores is the favorite category of families. I didn’t really use the last bonus, so this is awesome! I have already taken advantage of it. I love when they have groceries on the categories. I do understand why they have Walmart and Target excluded but it would have been easier to achieve the bonus. It would be nice if they gave a choice, like another reader said. Maybe just a list of categories and then we could pick from those. Or even vote for the next quarters bonus categories. The grocery store category is my favorite. Thanks for the heads up! I love these 5% categories. Thanks for the reminder, these 5% do add up bit by bit to a nice reward. Cashback or points. WHich is better? If you hold a premium Ultimate Rewards earning card, combine the points and you instantly have a higher redemption value. Wow my two main places, Walmart and Target, that’s too bad. 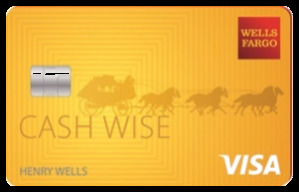 I wish I was under 5/24 so I could get a Chase unbranded card. Need to register. Thanks for the heads up. Signed up! extra cashback is always appreciated. Spring time home improvement here we come. I can use the cash back! I have been a long-time Chase cardholder. The benefits are solid. Though you can’t choose the reward categories, I find that for most quarters the category they have chosen for the 5% is one that benefits me. 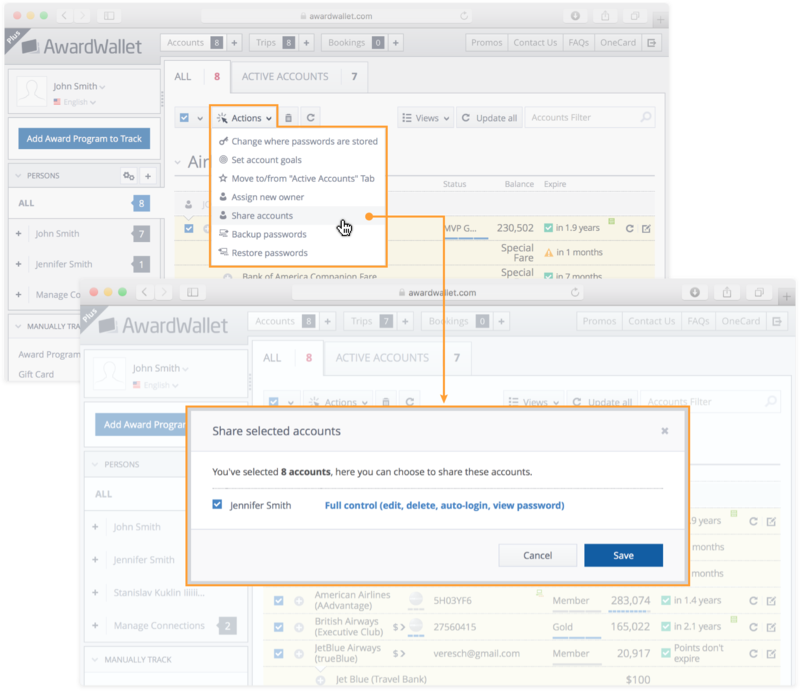 Only thing is, you need to remember to activate for each quarter — though you can do this retroactively. It’s nice that the 5% seems to work for foreign grocery stores, as well as American ones. For some bonus categories like telecom services, that doesn’t always work. just signed up, this is good that they offer 5x on home improvement during spring time. BoA is letting you choose your 3% category. FYI, Discover doesn’t exclude Walmart when they do this for Groceries. Are both Home Depot and Lowes coded as Home Improvement? Thanks for this reminder. I’ll definitely make use of this bonus this quarter. Last quarter was a bit disappointing. I have been doing this for years. It is always a great way to get more points. Just registered. 5% at groceries is the best. I personally buy gift cards to max out this category. While it would be nice to pick our own categories, and maybe one day Chase will let us to it, I am still happy with that this exists at all. Much better than no bonus of any kind. These categories never grow old…love the opps for 5x CUR!!! I love the grocery category. The grocery category is one of the best that I could utilize for the Chase Freedom 5% Categories. Love it!